Ponytail can be considered as one of the most classic hairstyles, but nowadays it is widely used and you will look very pretty. 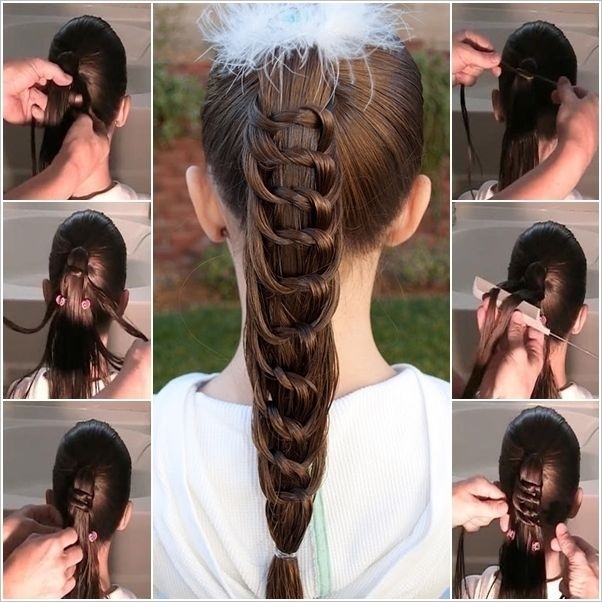 It is easy to do and it will make you look young. Also, it keeps your long hair in control while keeping you away from hot weather. 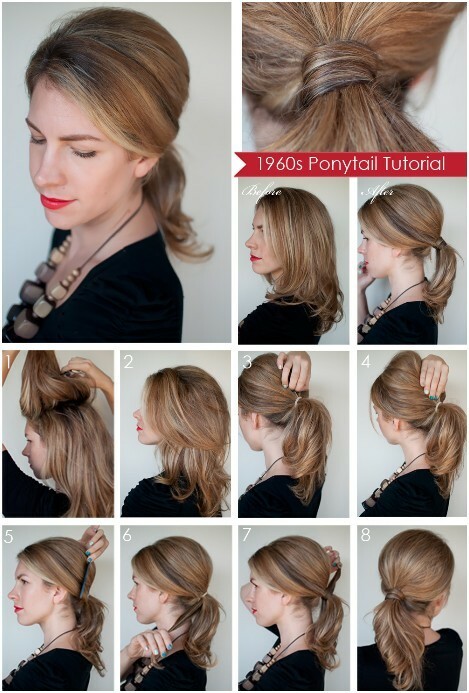 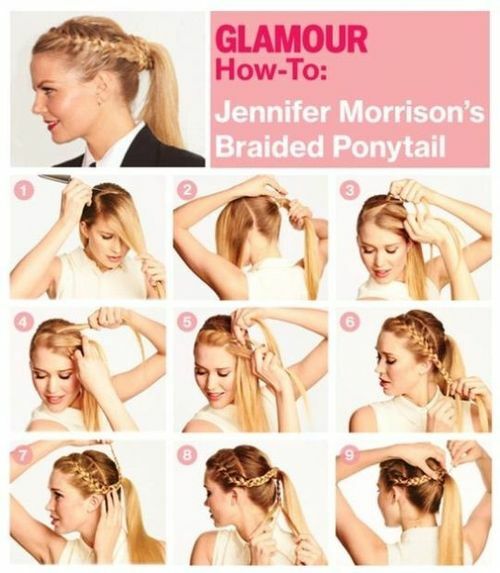 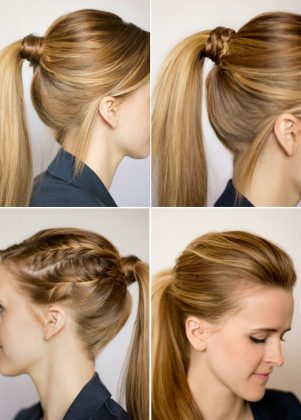 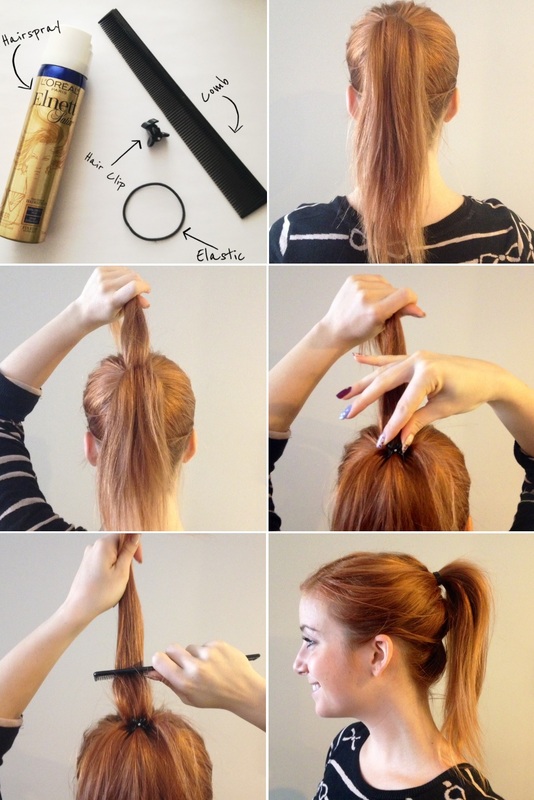 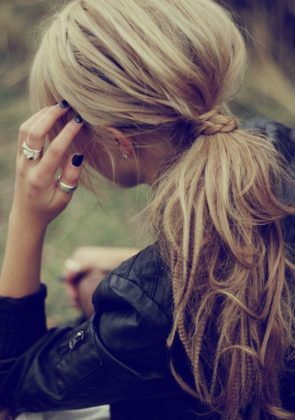 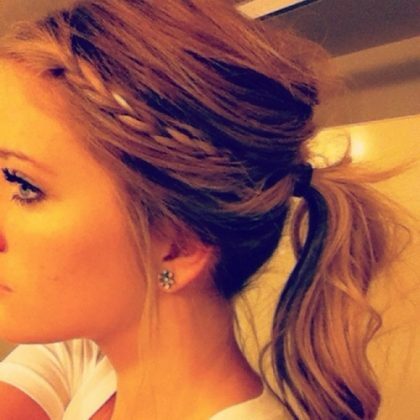 We will share with you the creative ponytail ideas. 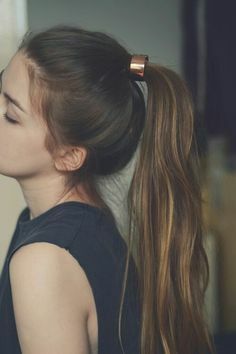 If you want to be eye-catching and different, go and try one.